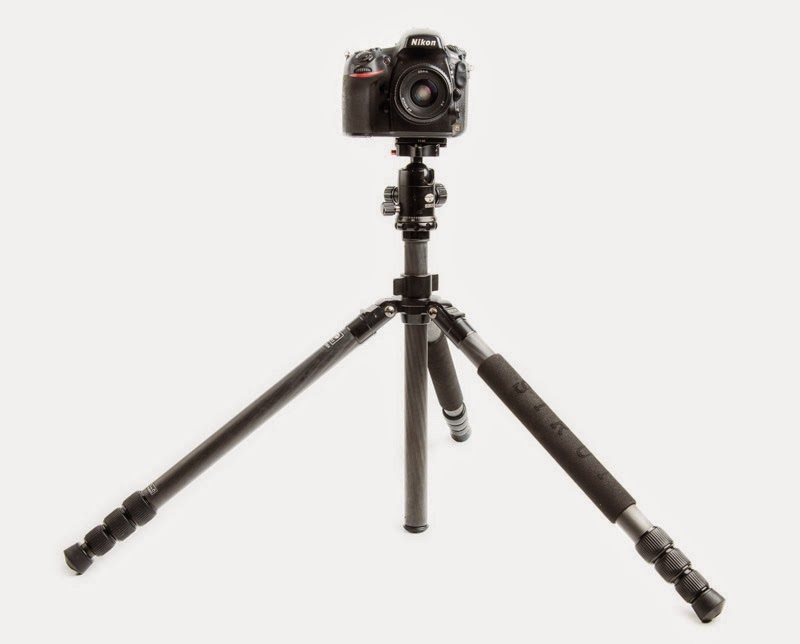 I recently finished working with the Sirui R-2204 carbon fibre tripod. This is a relatively small and light but surprisingly stable basic tripod. I used it extensively on a workshop in the Drakensberg as well as on several short shoots around Durban. The full review is available on this link.